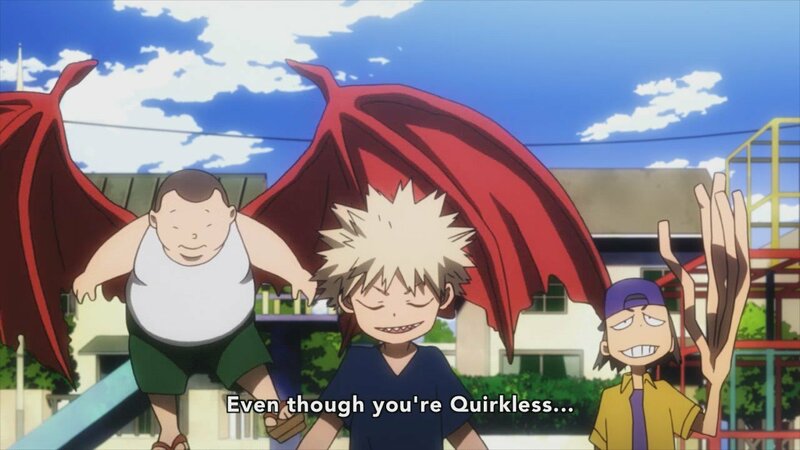 The world of Boku No Hero Academia is a world where a lot of people are born with special abilities that they call quirks. The story centers around the Quirkless human kid Izuku Midoriya. 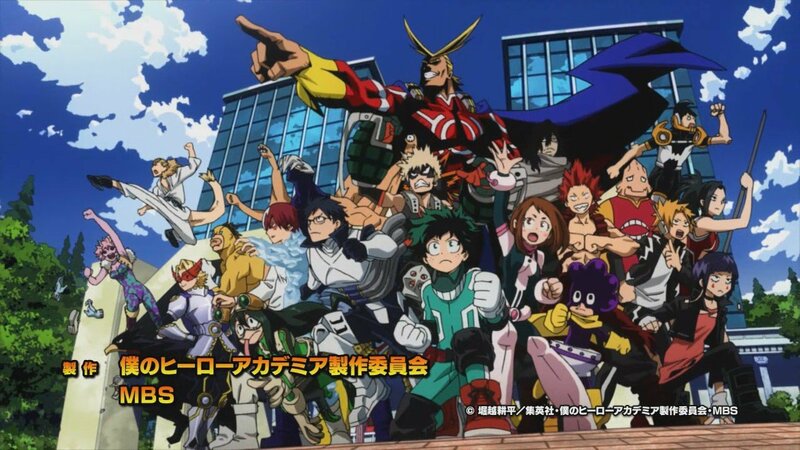 The First episode of Boku No Hero Academia focuses on how the world around Izuku world has changed because of the discovery of the quirk of people. We are also then introduced to Katsuki Bakugo, Izuku’s childhood friend who has the quirk of exploding anything that he touches. He’s the kid we get to show early in the episode who harasses Izuku a lot when they were little. The first episode also builds the world where we get to see Izuku grow up. 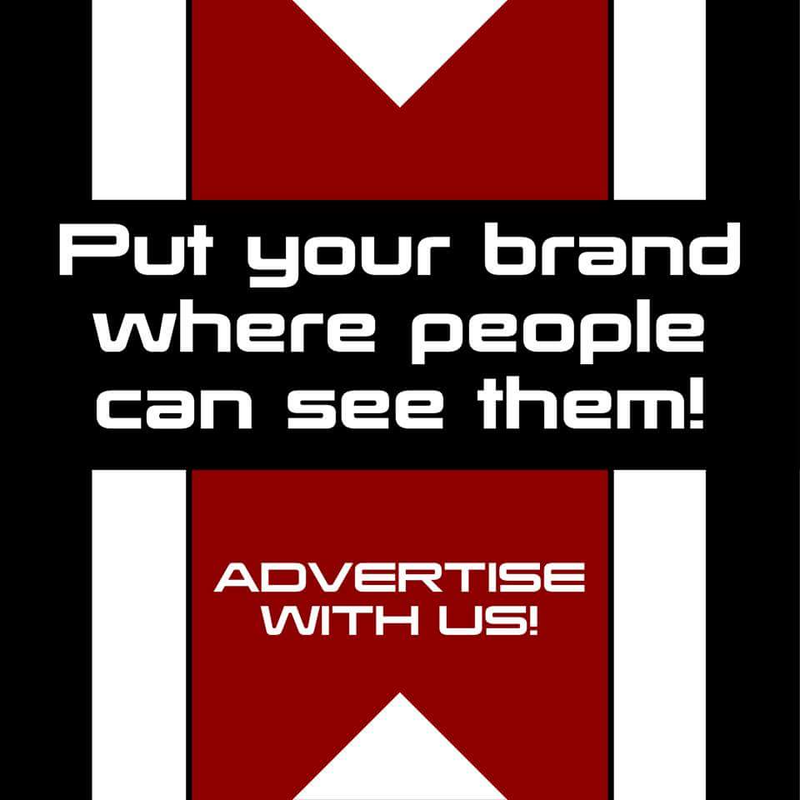 That all superheroes, people who uses their quirks for the betterment of man are now registered under the government and are even paid to protect the masses. 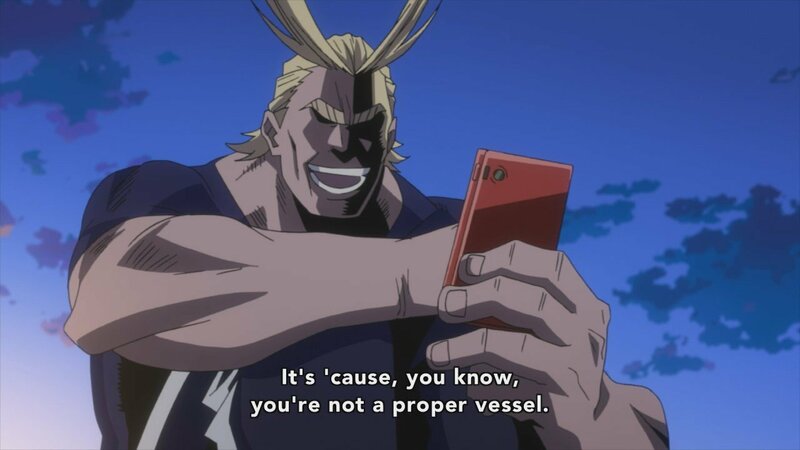 Izuku who is quirkless still hasn’t given up on the idea of having one and continues on researching about the heroes. He is tagged as a Fanboy and you get to see him filling in his notebooks with information and data of the various heroes he has encountered in media or live. In this episode we get to see him already in his 13th notebook and gets bullied by Katsuki all the more. 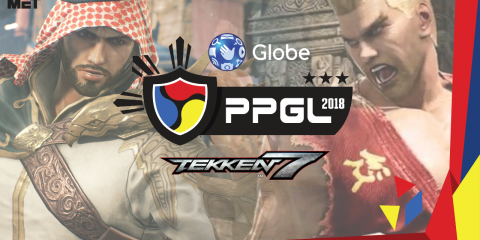 With him also gunning for the U.A. 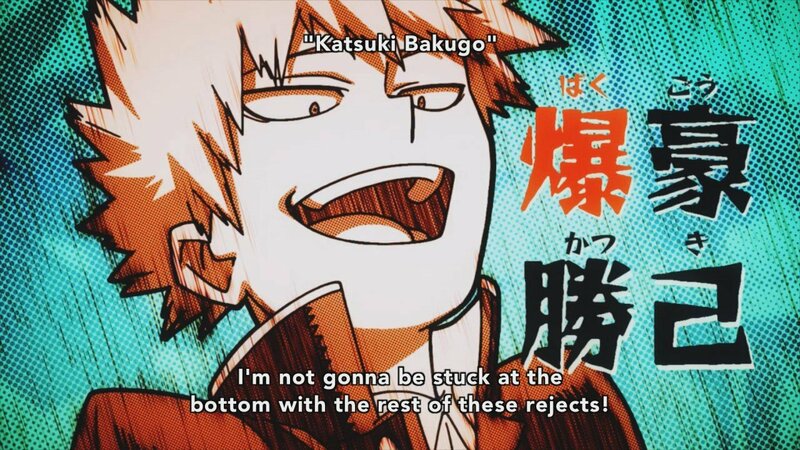 High, the most prestigious hero course in the world, Katsuki pressures him to drop the application so that he can have a better hero backstory. 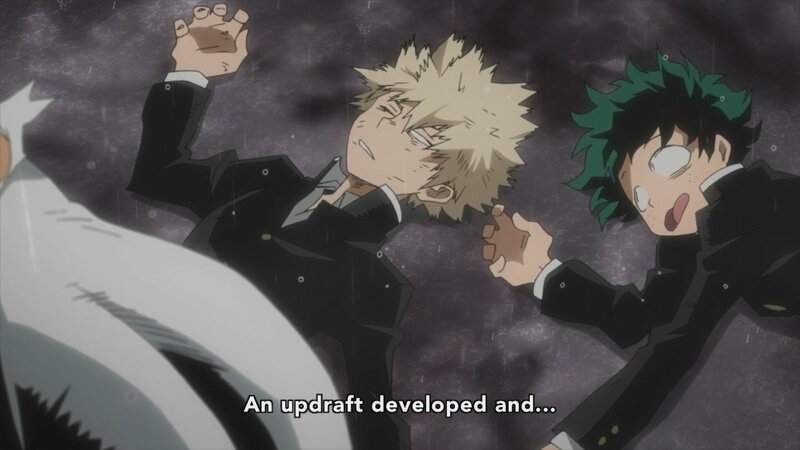 We get also a glimpse of Izuku’s past and his obsession to be like his childhood hero, All Might. His dreams is shattered with a doctor’s appointment (as always even in real life really :P) that he’s quirkless and he may never get his own powers. He then encounters a goo type of villain and nearly dies but is saved by his hero All Might who he finally meets face to face. The second episode jumps on what the first episode established and continues the talk between Izuku and All Might. He is then lectured by the hero about the world of pros where the heroes always put their lives on the line. 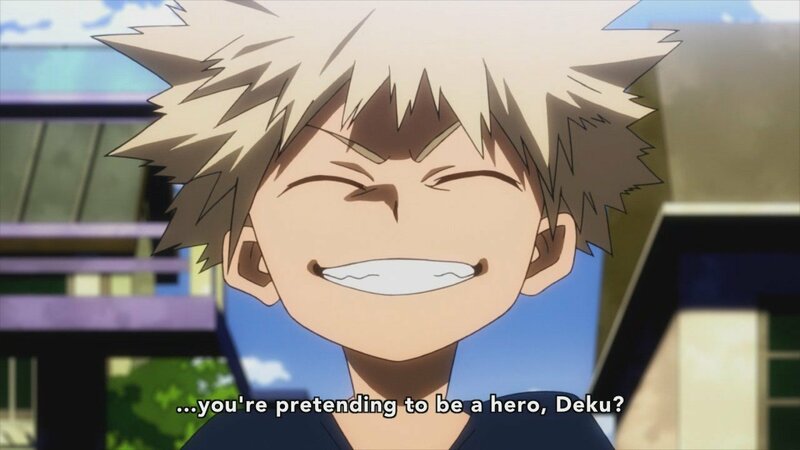 That in as much as All Might wanted to lift the spirits of Izuku he can’t lie to him that he can be a hero even without a quirk. 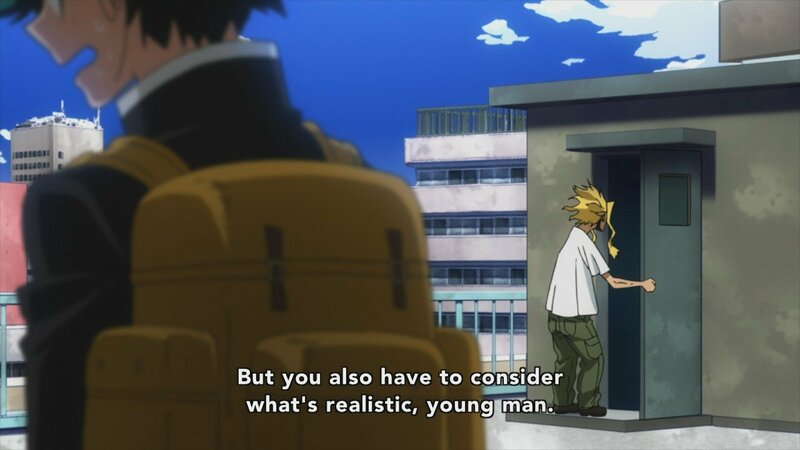 In this episode we also get an explanation on what happened to All Might especially with him looking like a scraggly old man donning the hairstyle of All Might. 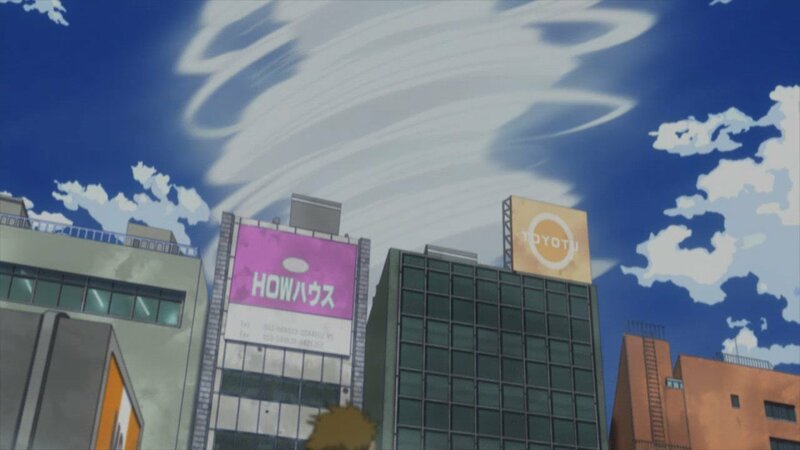 Also, we get to see Katsuki experiencing the same fate as Izuku as the ooze monster which was funnily bottled in a plastic container was dropped by All Might and escaped, thus trying to capture/kill Katsuki. The other heroes come to his rescue but they can’t seem to fight the guy properly and are waiting for someone with the “right quirk” to face the guy. With that said, Izuku, who saw Katsuki sprang into action without second thoughts. Using his knowledge he was able to distract the ooze monster and tried to get Katsuki out. But without his own quirk he was left to only pointlessly scraping the villain off Katsuki. 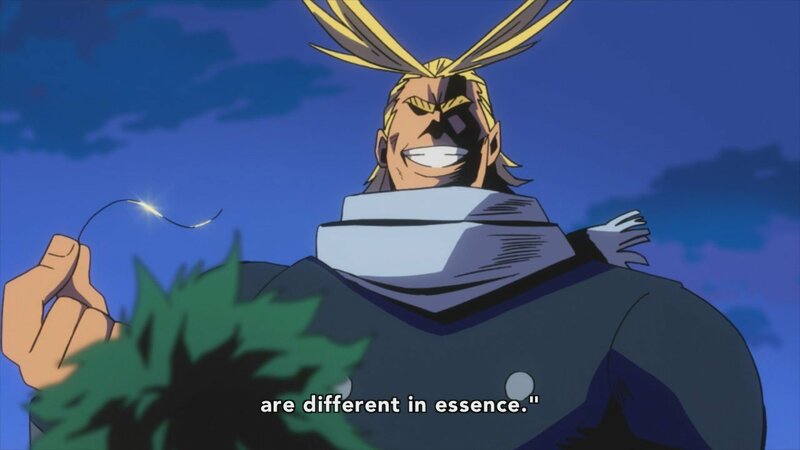 However, his attempts was not in vain as All Might sees his selfless act and is moved enough to go past his physical limits and punches the ooze villain so hard that he disintegrates and causes rain. Don’t believe me? He literally punched a guy so hard that it caused an updraft and thus causing clouds and rain. Anyway, after all the craziness of what All Might did, we get Izuku sidetracked and was supposed to head home. 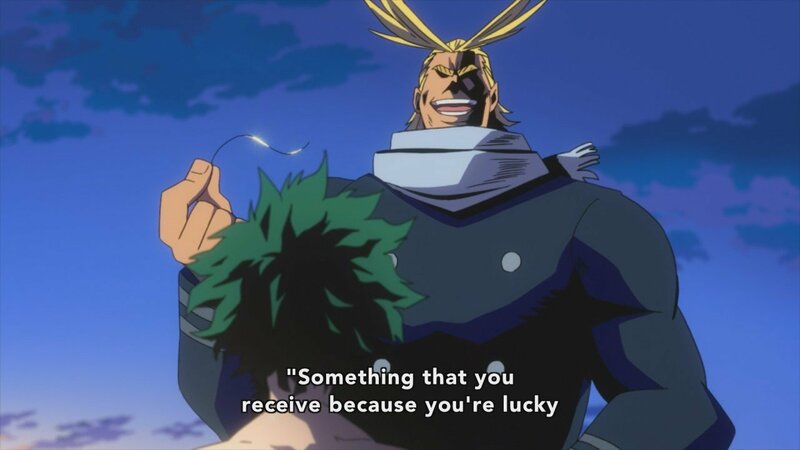 Okay we’re heading to spoiler territory here so, I’m just warning you again: However it seems that All Might saw something in Izuku and told him upfront if he wanted to inherit All Might’s power. Verdict: The second episode seems to have established the practice of leaving cliffhangers per episode. 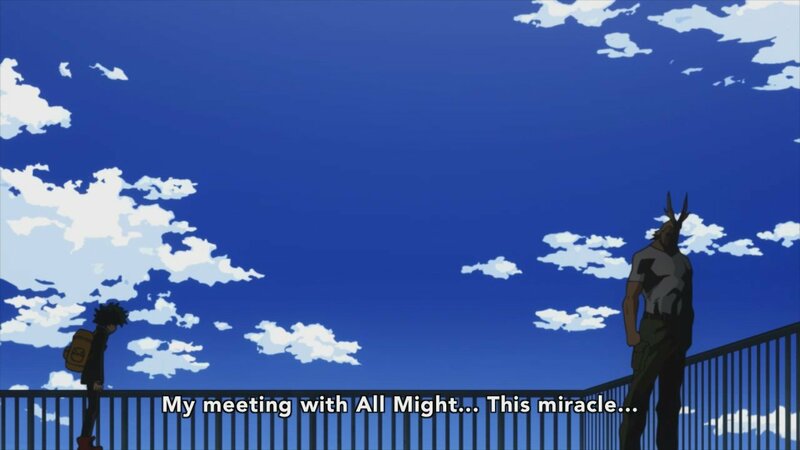 Since looking back at episode 1 we already had the cliffhanger feel when the episode ends with Izuku having a monologue to us and him shouting his question to All Might. We were then left off to wait for the next episode reply and we weren’t disappointed. At the same time, I like that here in episode 2 we were shown an opposite of what Izuku did when All Might dropped the question to him. What I also loved in this episode is how the emotional buildup was done to show how hard Izuku wanted this moment to happen, even if he thinks it won’t. 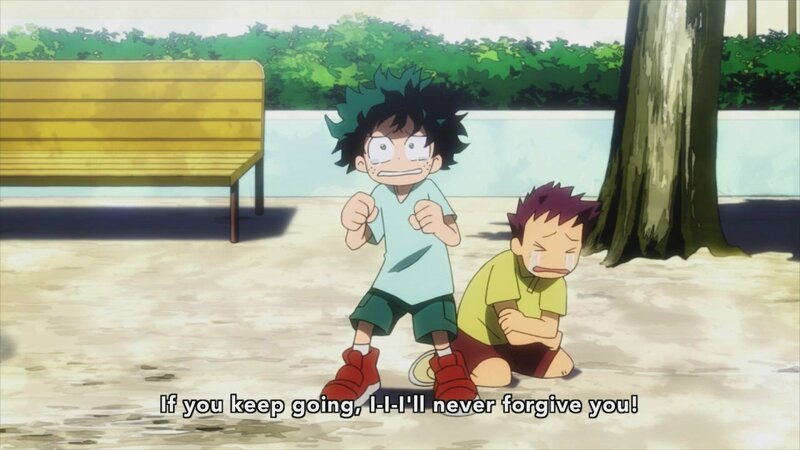 As a person who was put down even by my own parent when I was a kid, I really felt for Izuku especially now at this moment that the hero he has looked up to even as a child told him he can become a hero. That he now has the possibility of becoming the man he has always looked up to. 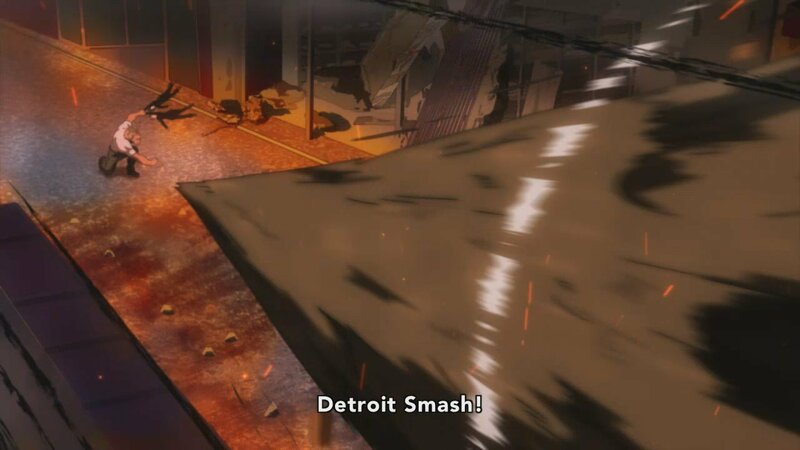 At this point, I think I am trying hard not to be too biased with the series but I really, really love how the first two episodes has built up the world so far. Boku No Hero Academia’s third episode focuses on the training Izuku must have to be able to be a proper vessel of Spoiler Alert: One for All, which is All Might’s power. So the episode shows the 10 month rigorous training Izuku has to endure to be just a proper vessel just before the entrance exams for U.A. High. There’s nothing much else to add in this episode since it’s basically a training montage on how hard Izuku is trying to keep up especially since that even if he’s inheriting All Might’s powers he still knows he has a long way to go. We see Izuku being able to finish the target set by All Might and then some thus giving him the right to inheriting his powers. At the latter part of the episode we get to see him make it on time with the U.A. High entrance exams and get to meet and interact with other characters that will be part of his story from U.A. High onwards. The episode ends with us not knowing if Izuku really has earned All Might’s powers and we hasn’t been able to test run his new quirk as well. 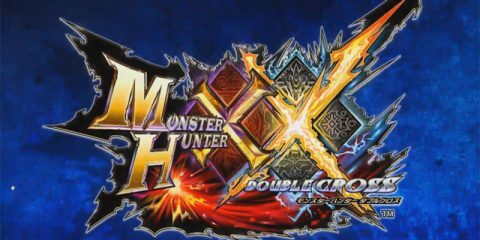 Verdict: While this episode has less fight scenes and crazy antics then the previous two. You get to see how hard Izuku wants to be a hero. I really loved the idea that All Might isn’t all brawn. He was able to make a regimen for Izuku which shows he’s not duh-stupid. 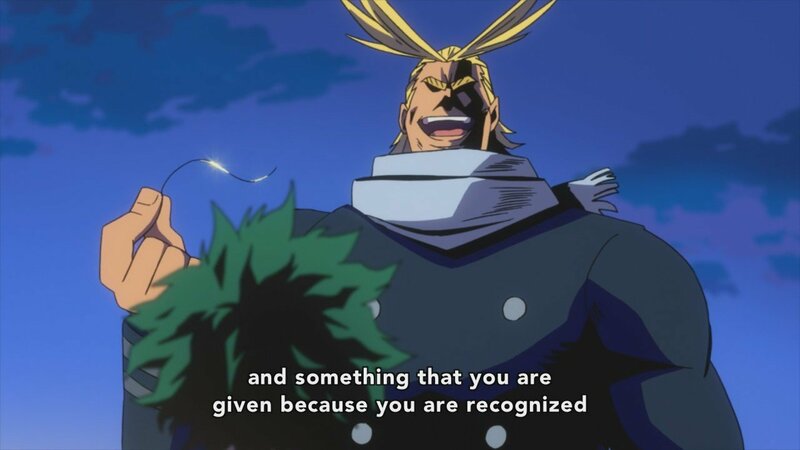 I also liked that All Might adheres to the original concept of being a hero and that he is instilling this kind of value to someone like Izuku. This only shows that even on the surface, the anime (and probably manga but I haven’t read it or will I read it to properly base the idea) has some deep philosophical and value-added ways of showing what a true hero is supposed to be. I liked that these lessons aren’t too preachy that they’re not over the top, and that it really hits harder home to those who at some point wanted to be a hero in real life. 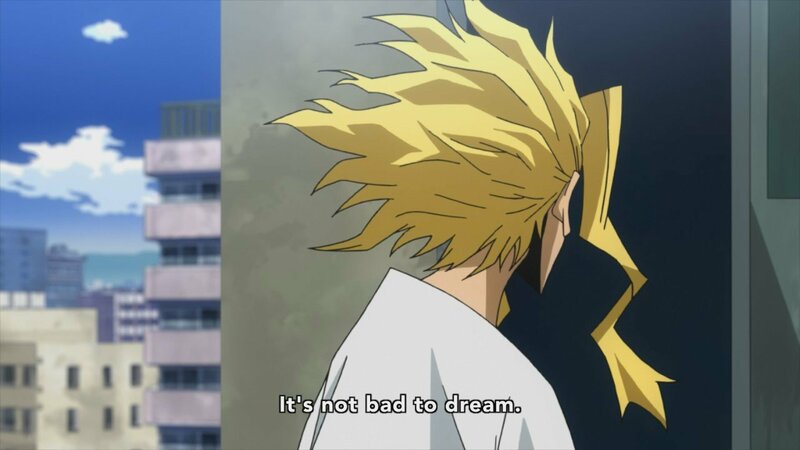 The other thing I really love is the value All Might has for hard work. That one needs to be prepared before earning the power so that they can handle it properly. I like that One for All is a quirk that requires the vessel to be trained to wield it properly. There’s no Deus ex’ing the quirk. Lastly, as I mentioned in my verdict for Episode 2. Boku No Hero Academia has mastered the art of having cliffhanger episodes. 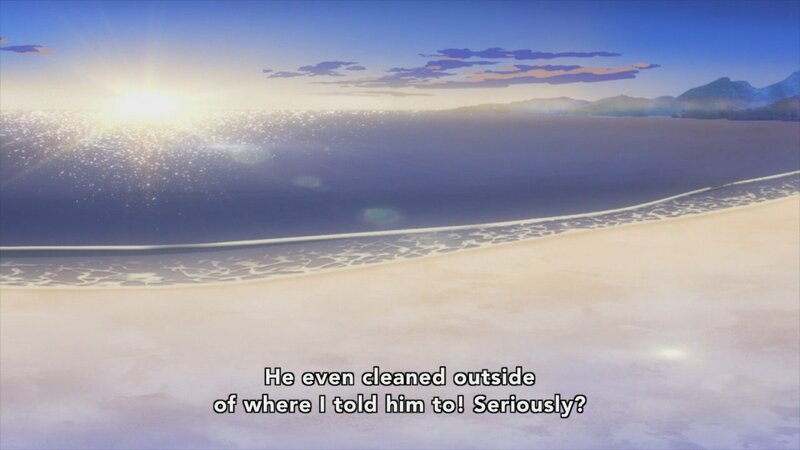 While this episode isn’t as Cliff-hanger-ish than the first two. 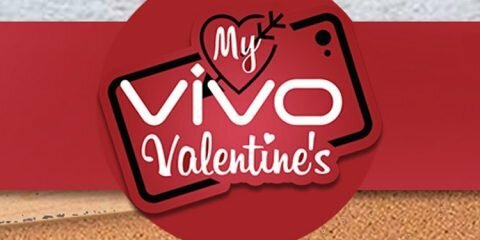 The build up for the next episode it there that you’d feel the urge to want to watch the next episode immediately. Currently I have a standing rule of not reading the manga, since I wanted to marinate the feeling of expectation for episode 4. 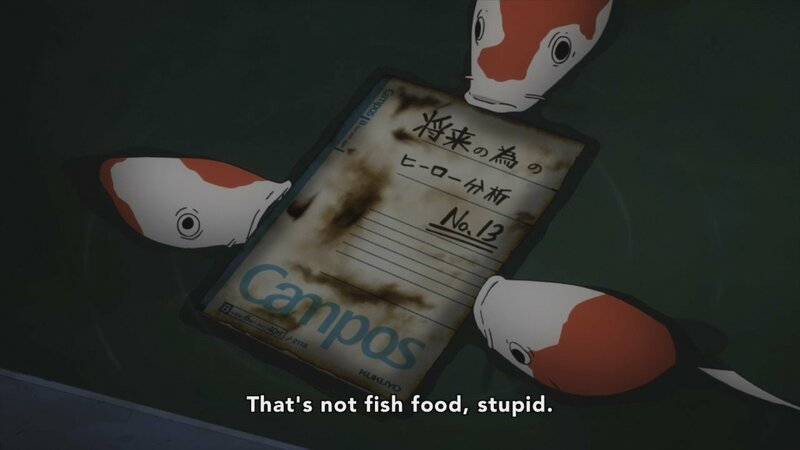 I would say that that is a good basis that we have a good anime with this one. Do you agree with the verdicts? 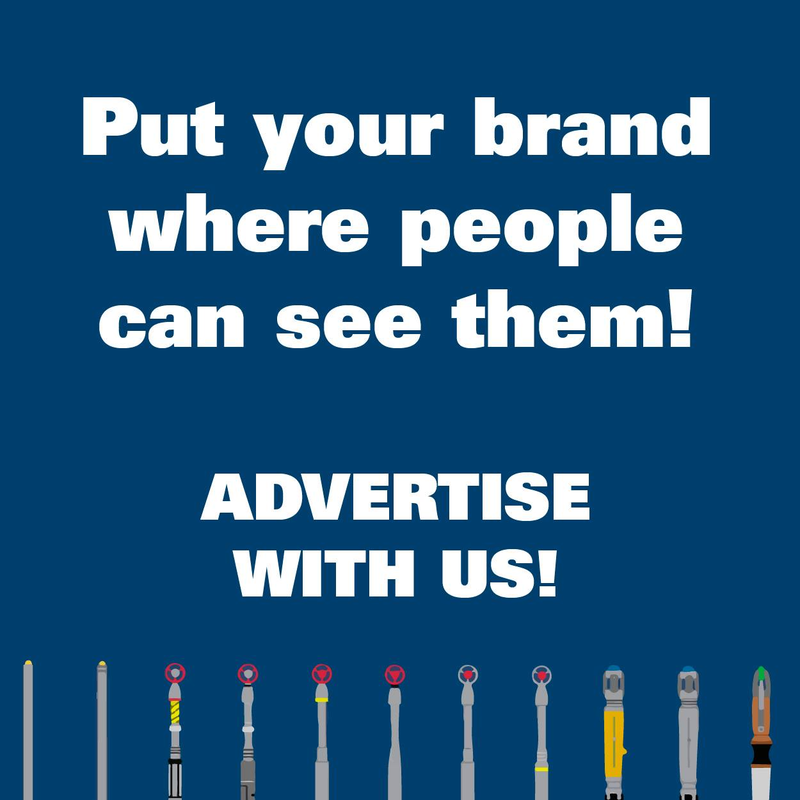 We’d like to hear your thoughts!